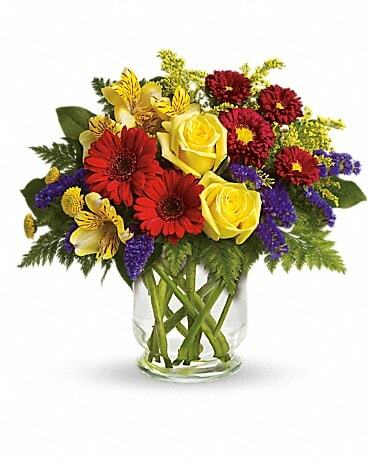 Heart's Treasure Bouquet by Teleflora - by Weber's Nursery & Florist, Inc. 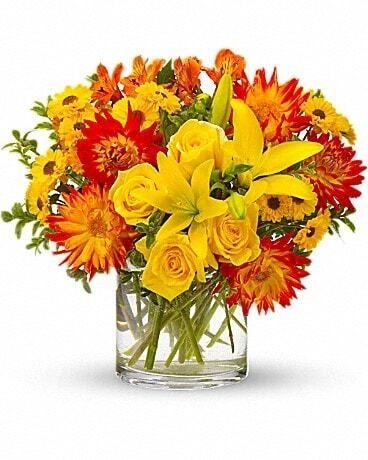 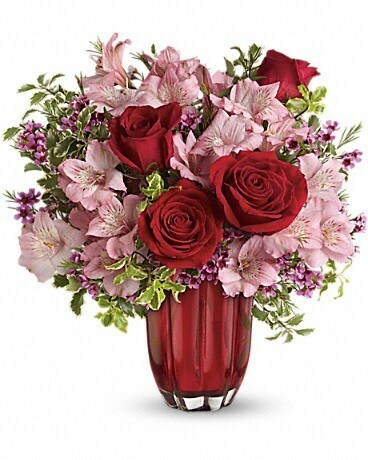 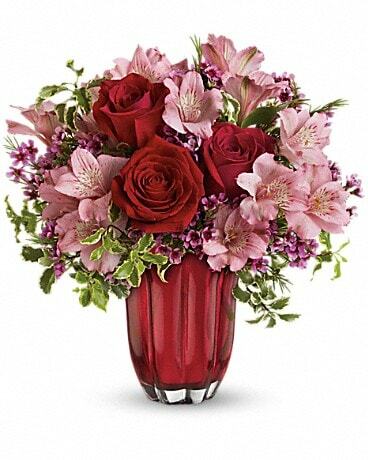 This gorgeous glass vase with its petal-like shape is from Teleflora's celebrated Flowers-in-a-Gift collection. 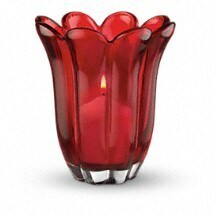 Filled with flowers or used to display a votive candle, it will be a treasured keepsake for years to come.